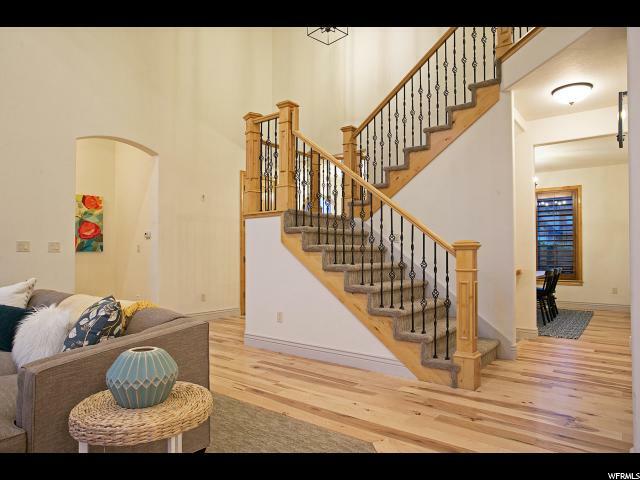 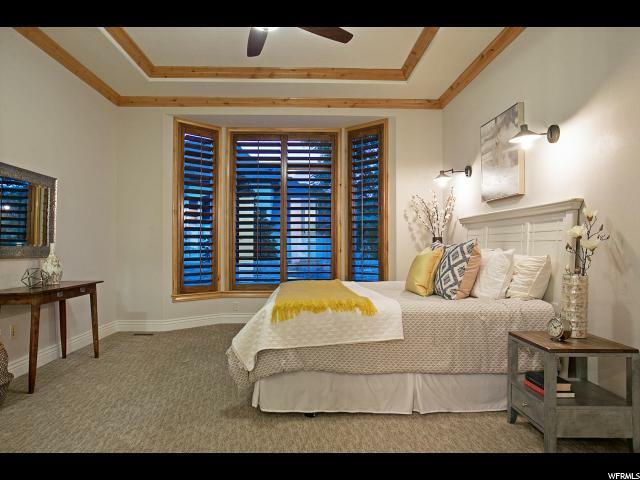 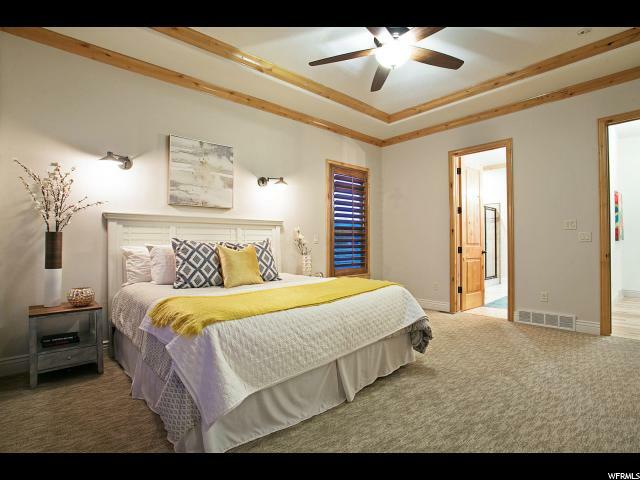 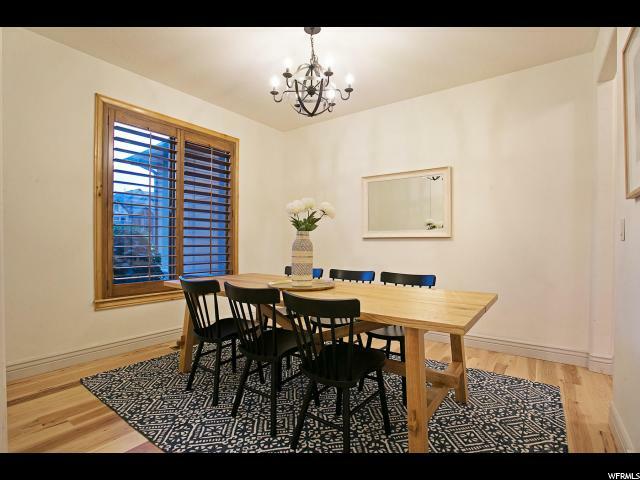 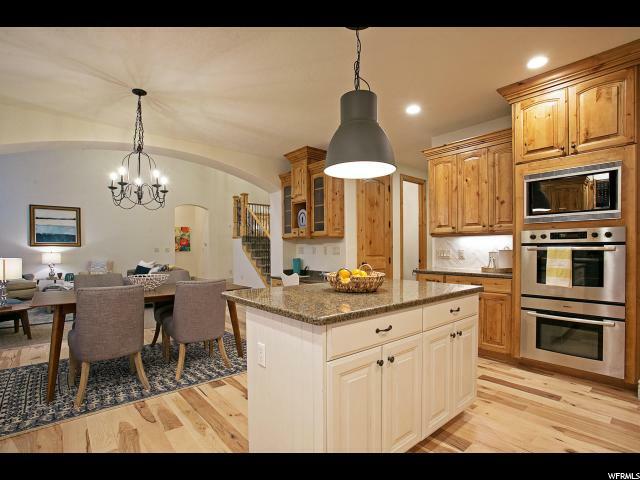 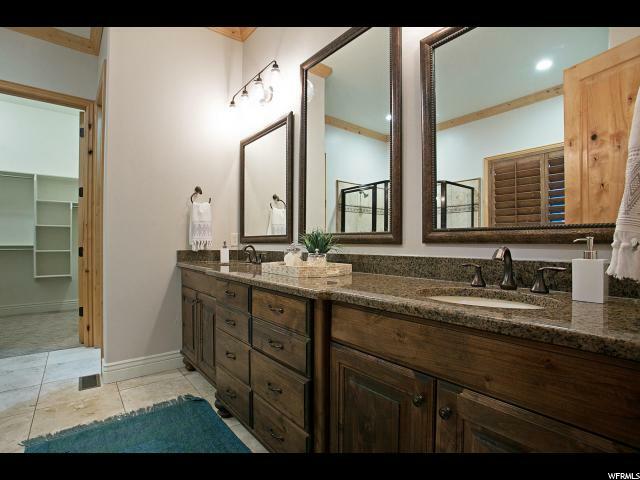 Beautifully Updated Nelson Farms Two Story. 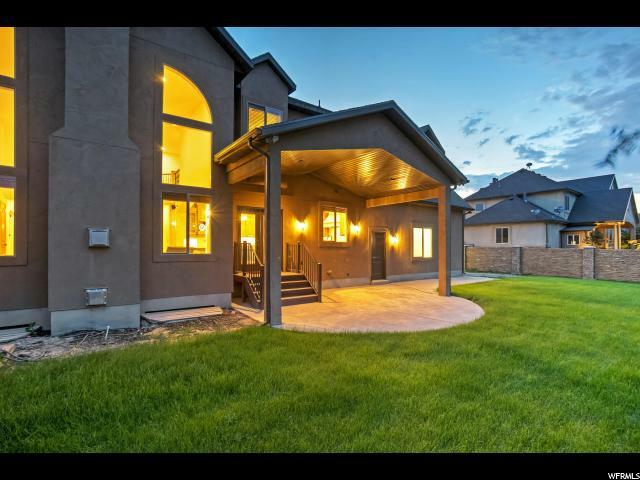 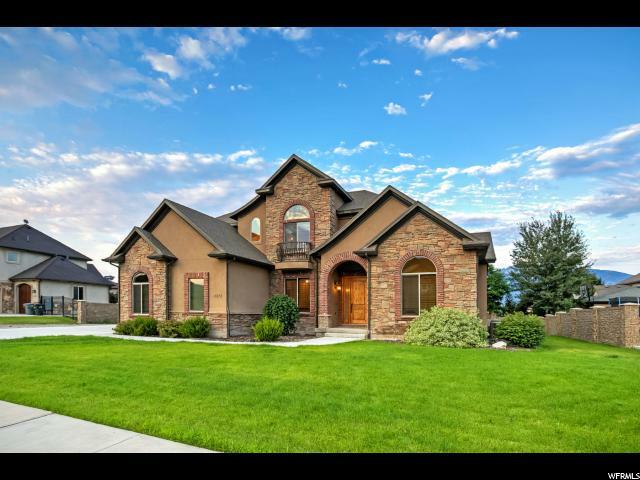 This meticulously maintained home is something to behold with a soaring two-story entry, formal dining, office/formal sitting and an open flowing floor plan. 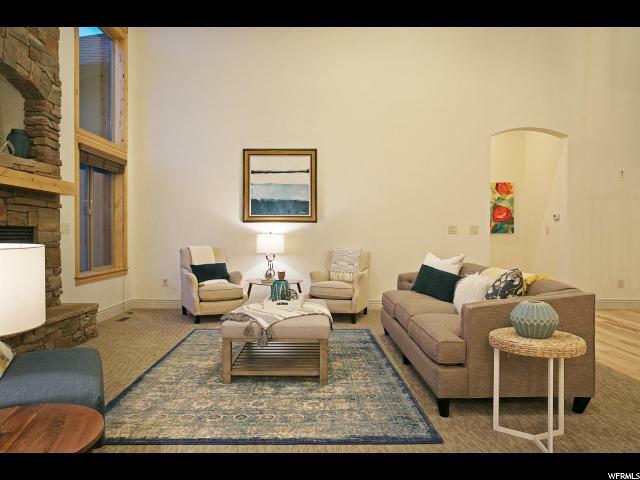 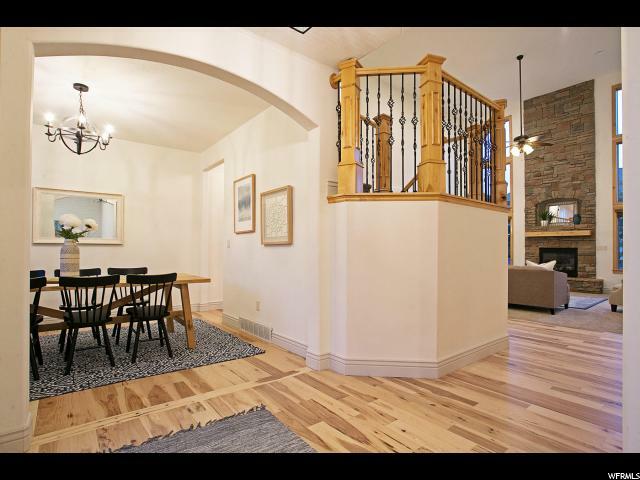 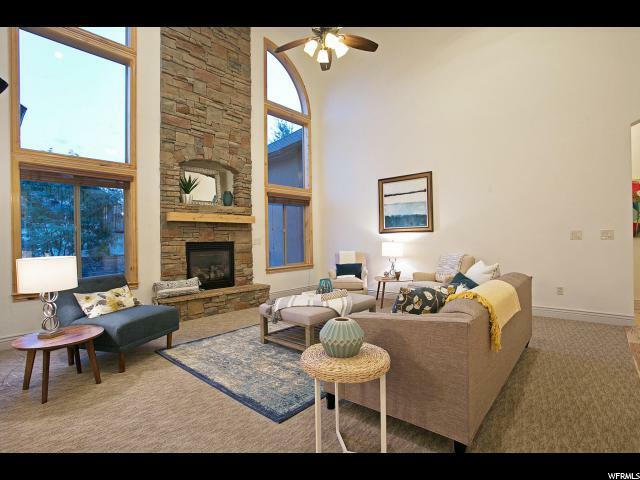 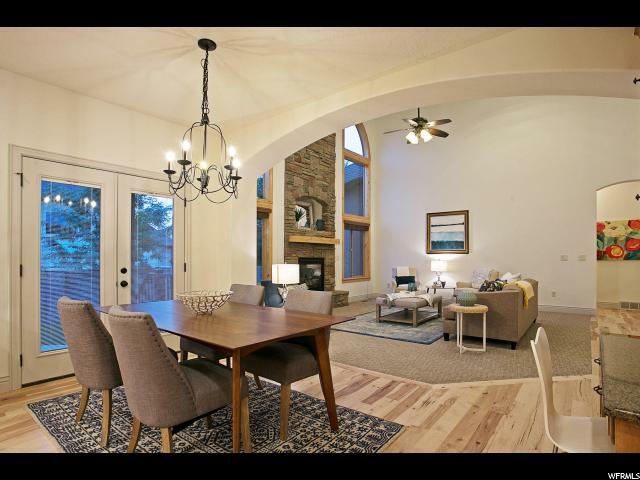 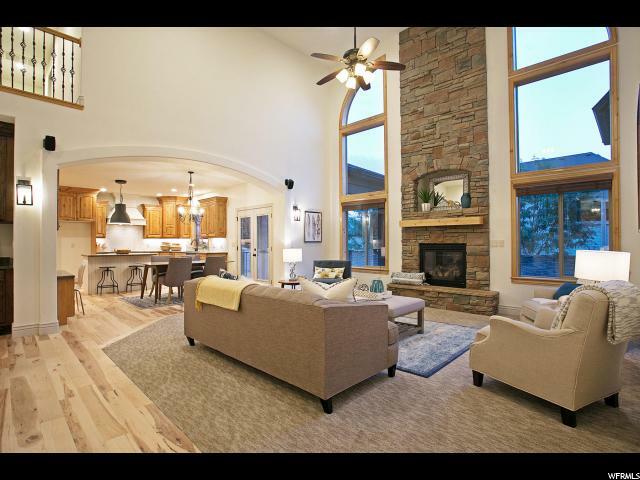 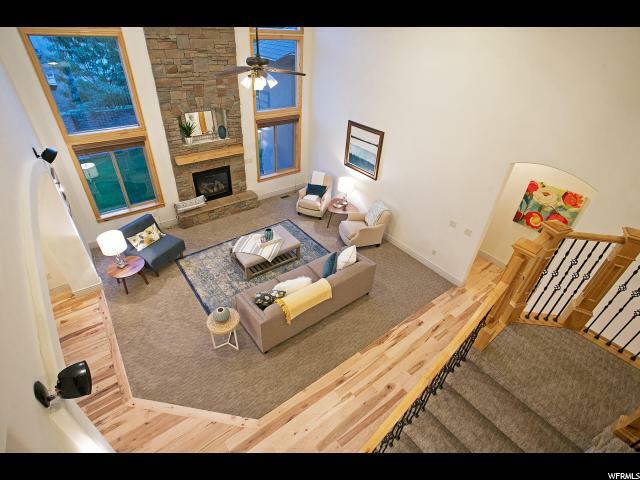 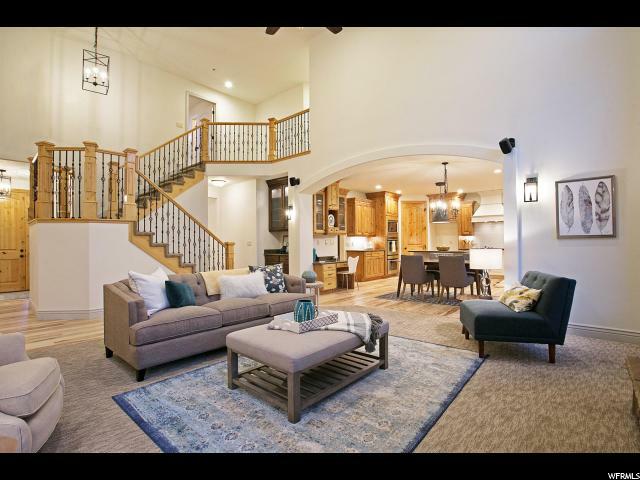 The family room has floor to ceiling stone fireplace framed by windows pouring in natural light and views of the Wasatch Range. 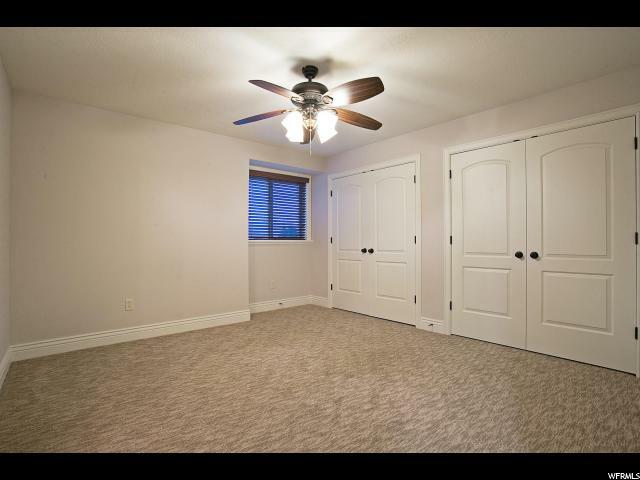 The main floor mater suite has crown moulding tray ceiling, double vanity, and huge walk-in closet. 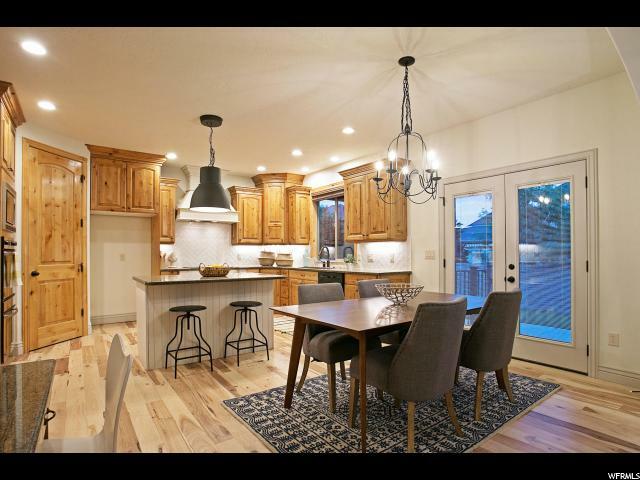 The gourmet kitchen has granite counters, double ovens and new (herring bone) tile backsplash, stainless steel appliances, and spacious pantry. 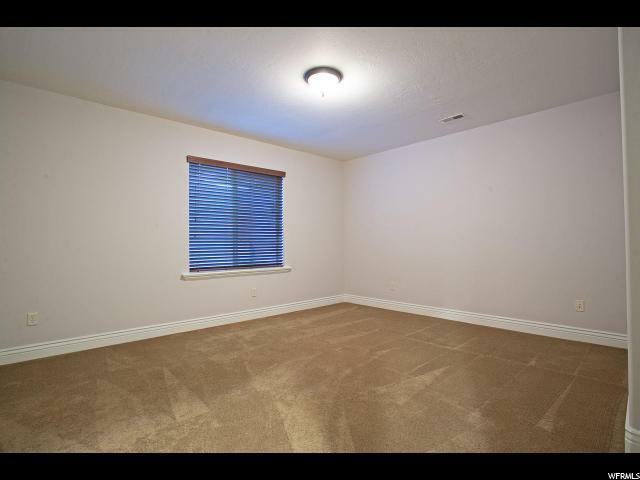 The entire home has been updated with new carpet, paint, and hardwood floors. 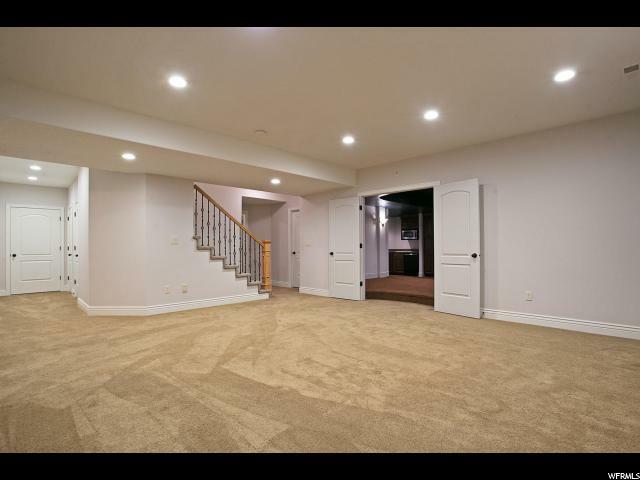 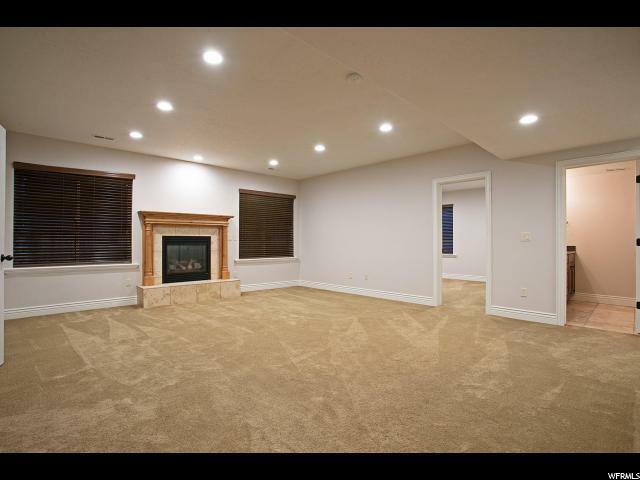 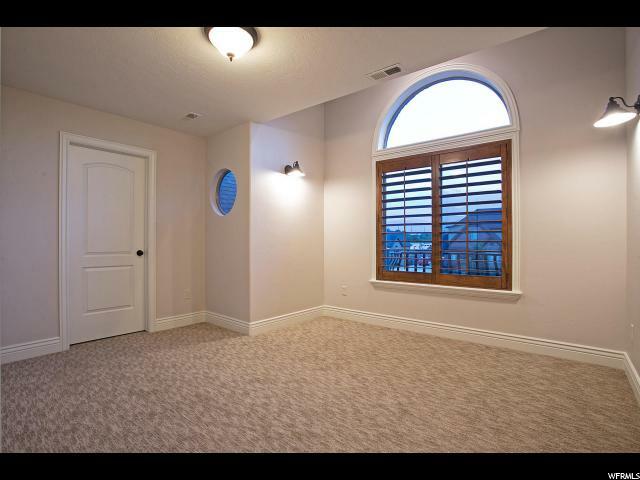 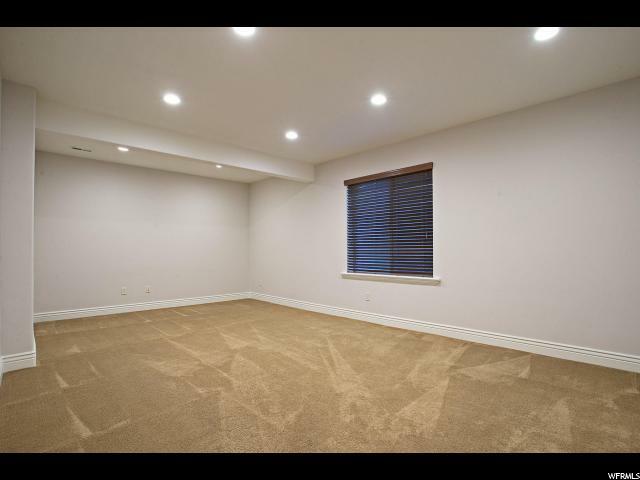 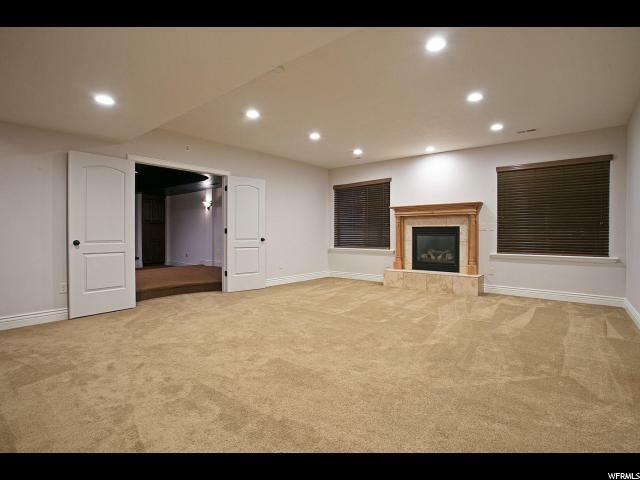 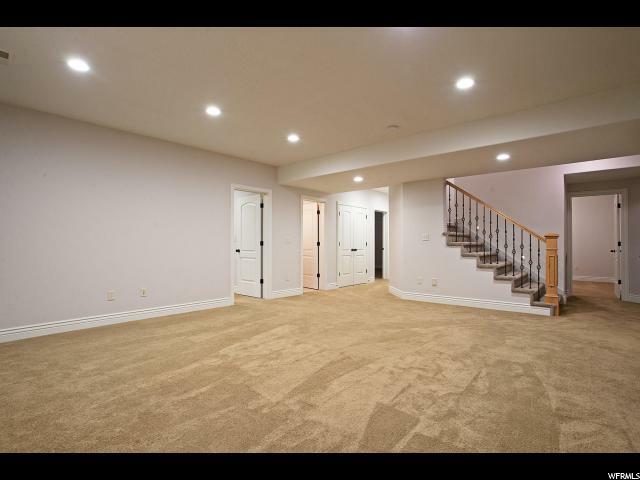 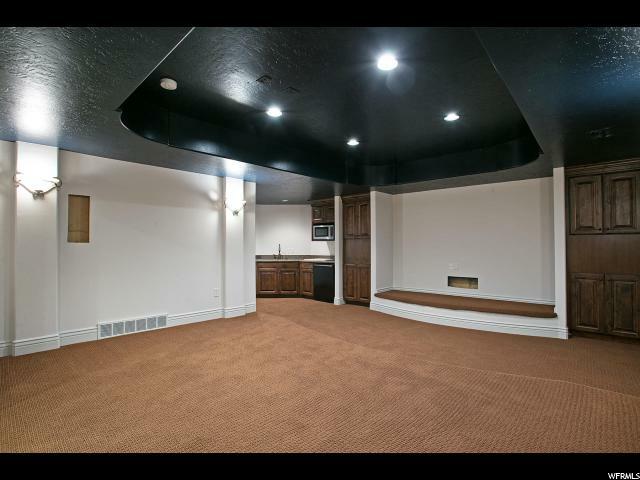 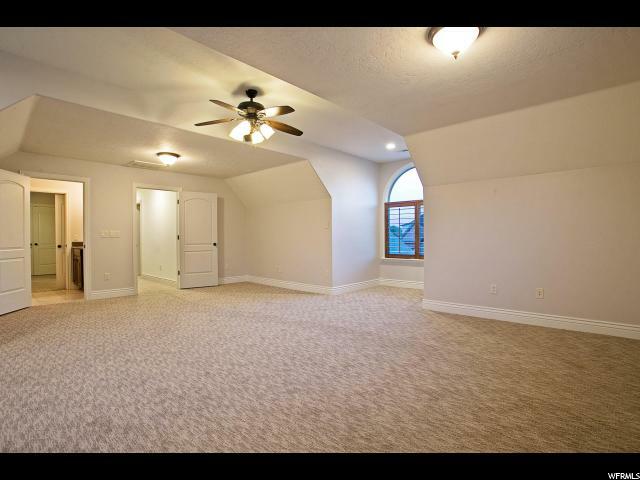 Upstairs is a large bonus room (playroom), and basement has 9' ceilings and a theater room. 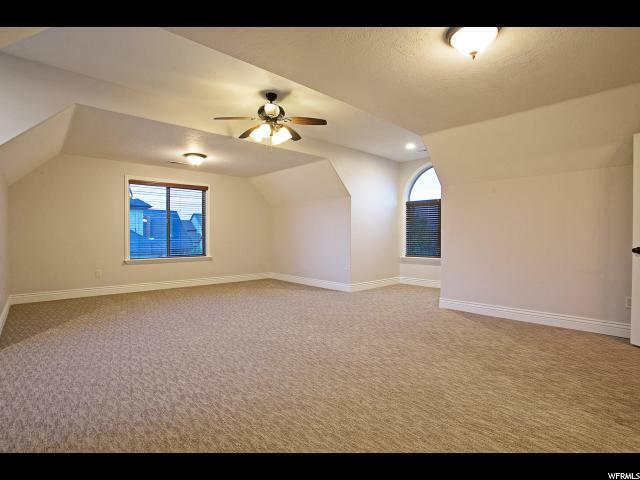 Enjoy relaxing or entertaining under the east facing covered patio. 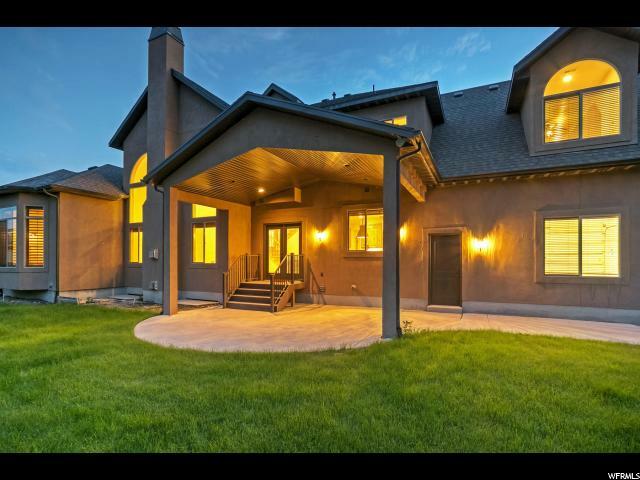 The driveway concrete was replaced Spring 2017. 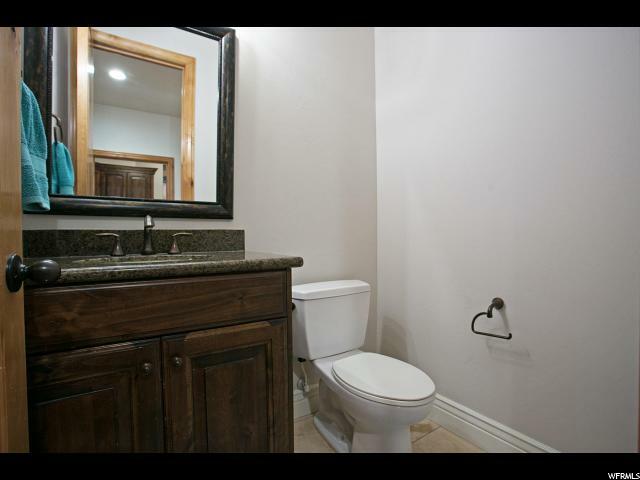 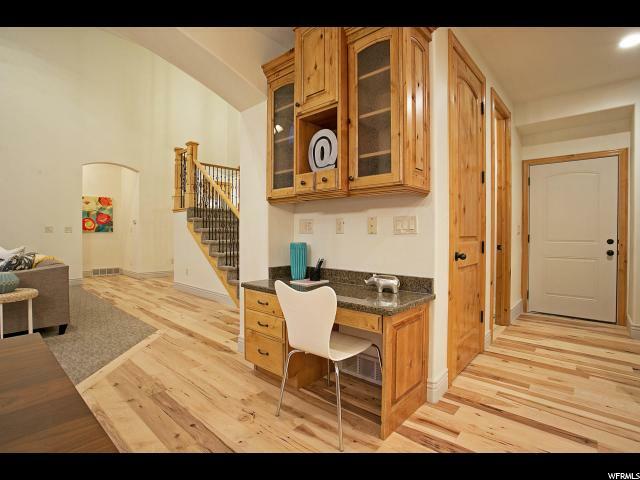 Convenient access to the I-15 corridor. 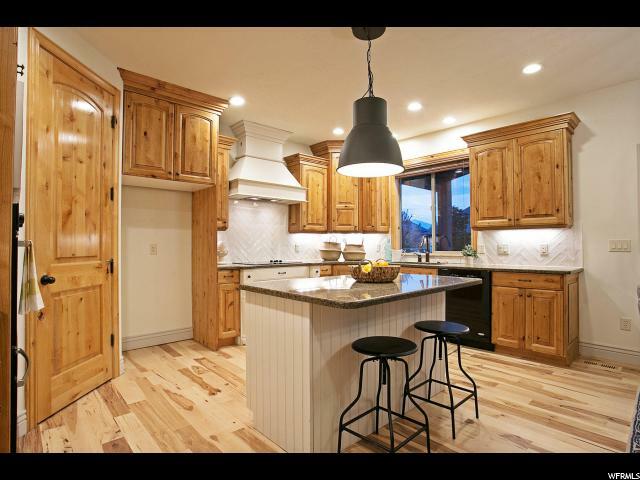 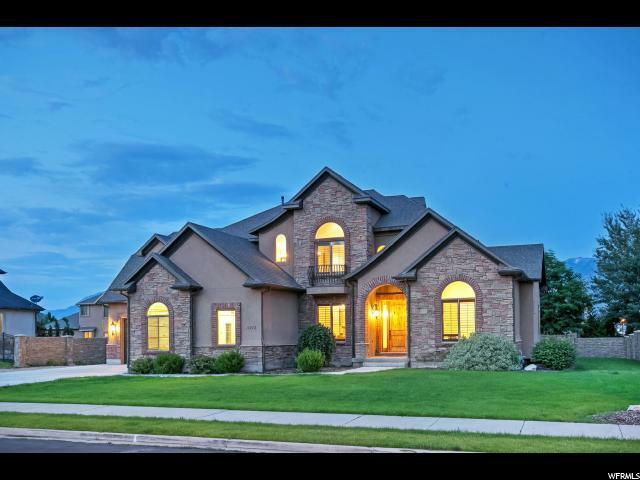 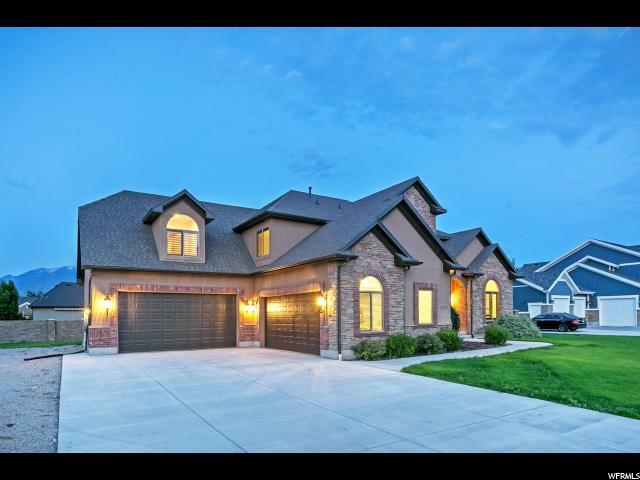 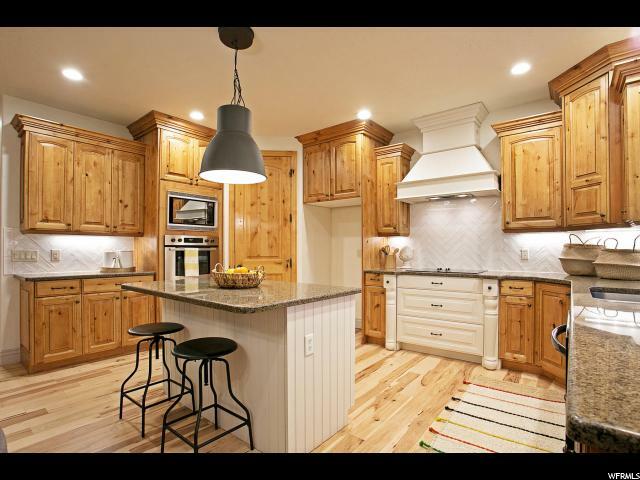 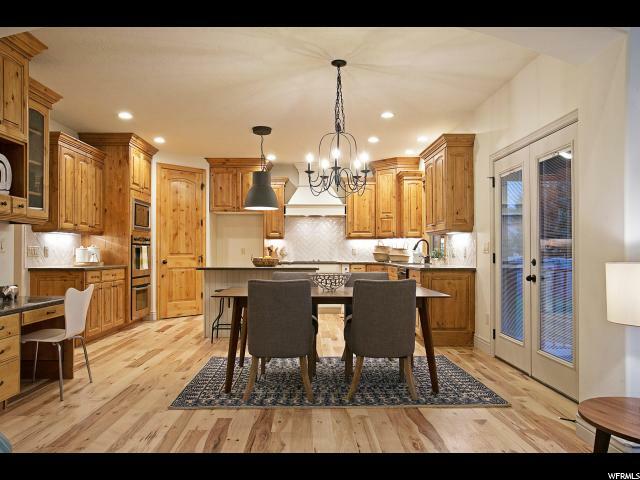 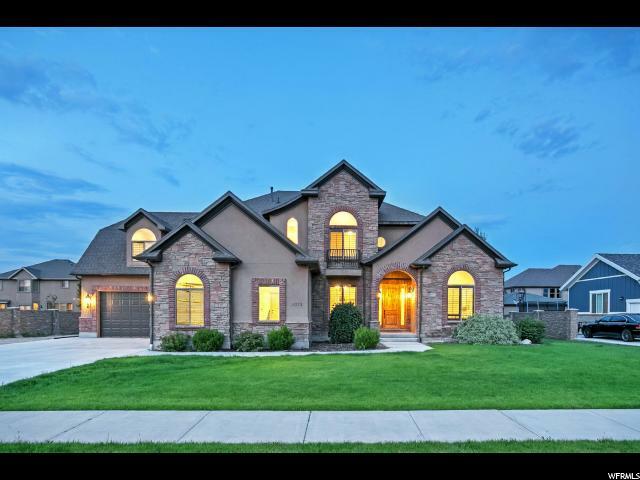 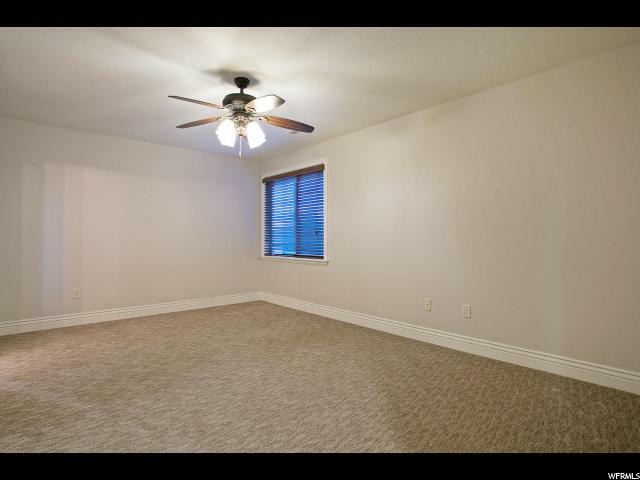 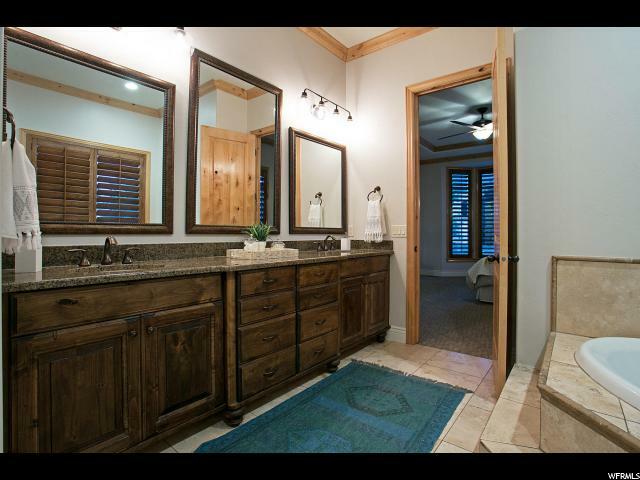 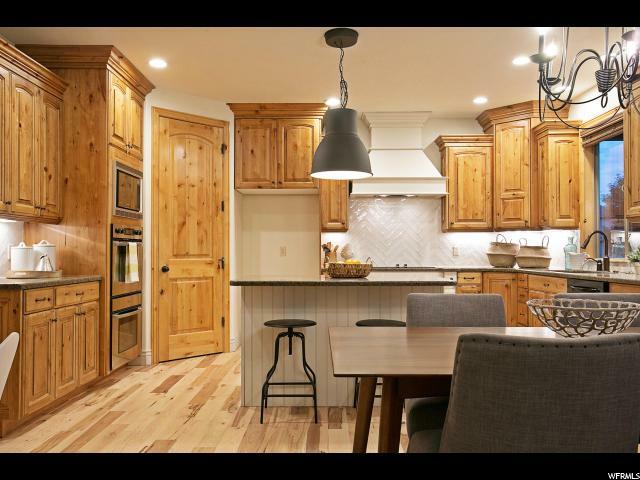 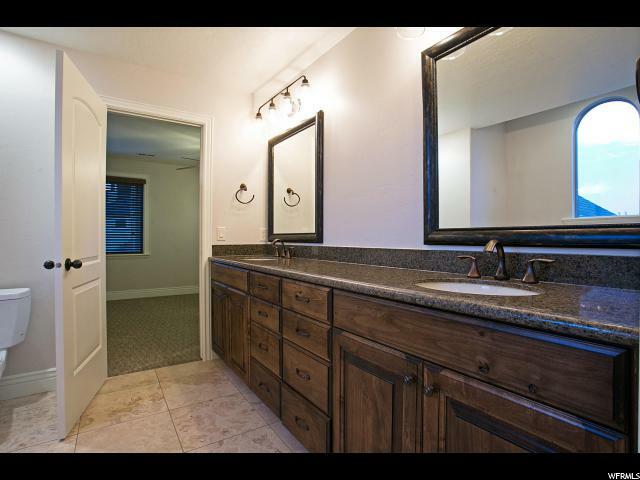 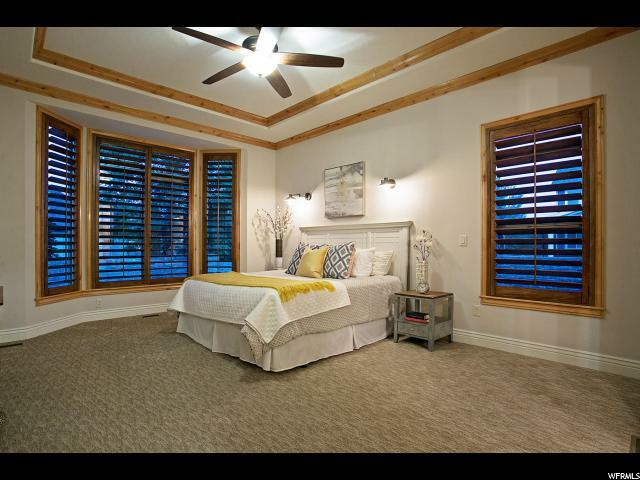 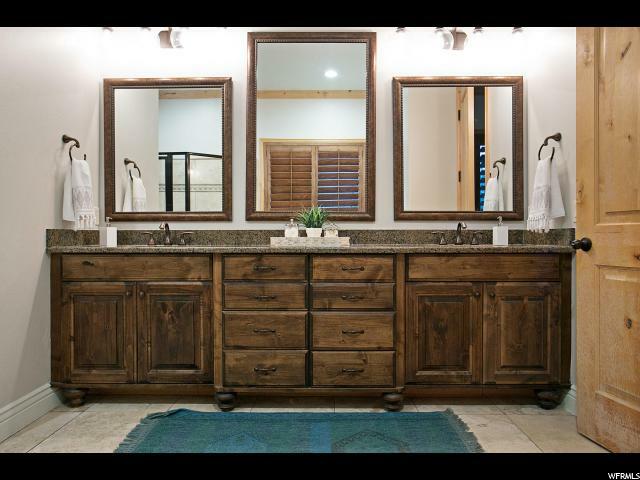 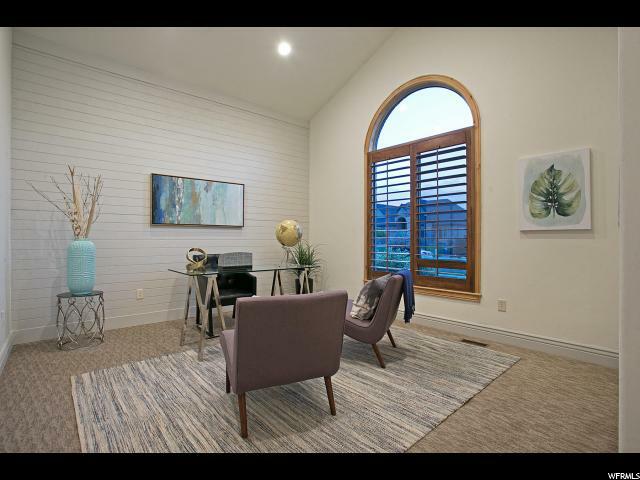 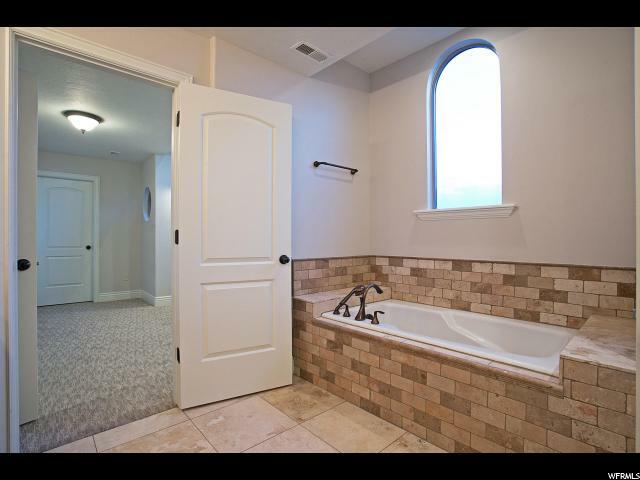 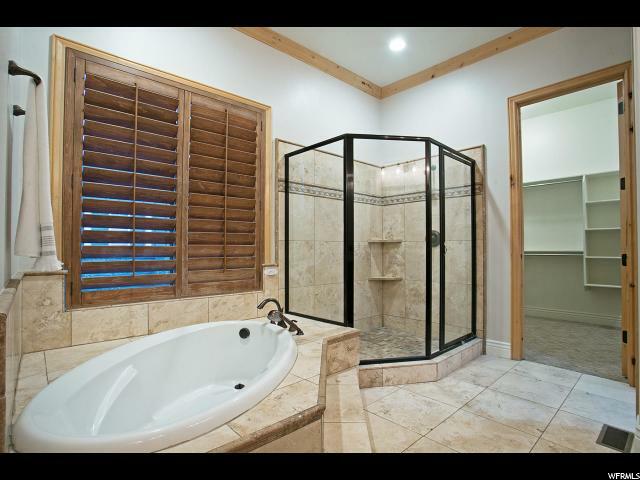 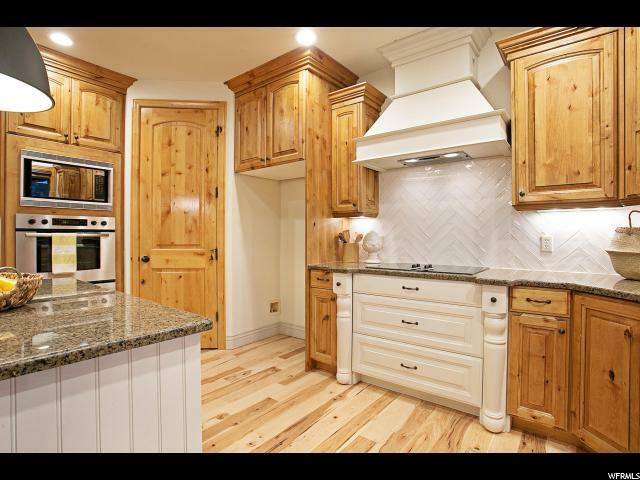 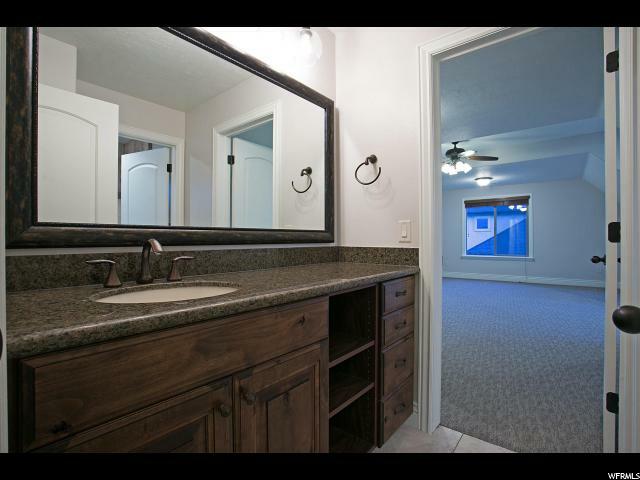 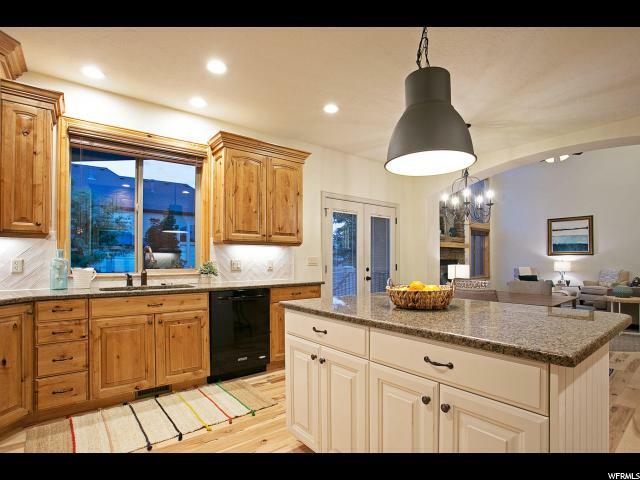 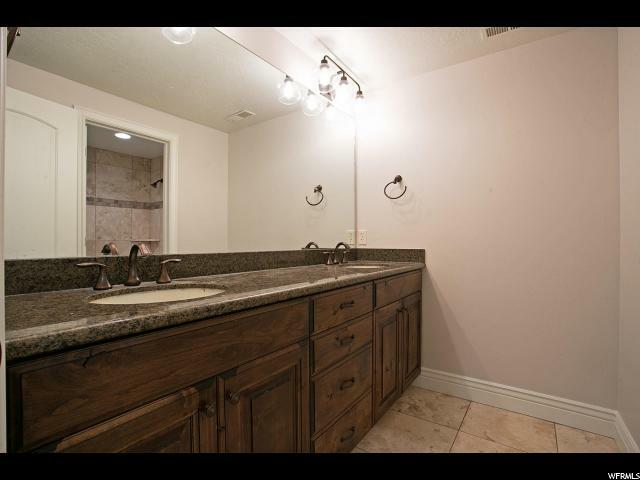 I would like more information regarding the property at 11273 PERVENCHE LN, South Jordan UT 84095 - (MLS #1511728).